This fantastic opportunity will suit experienced CFOs looking for work/life balance – 22.5 hours/week. Community Services #1 (CS#1) is a community based, profit for purpose organisation managing and delivering a range of services designed to meet community needs. 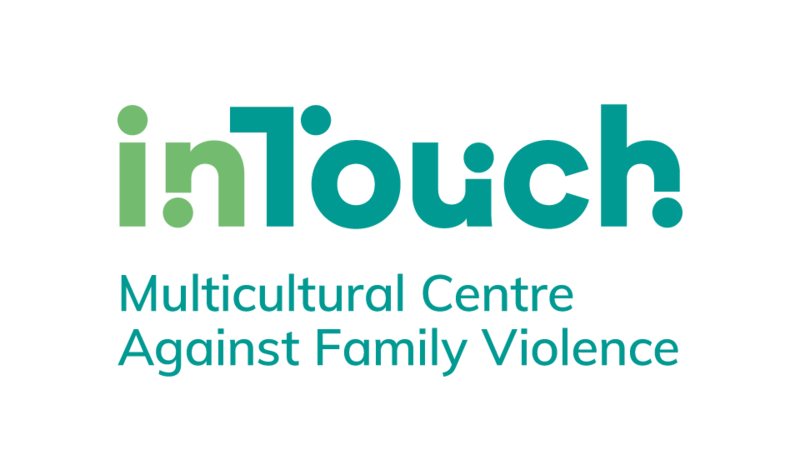 We are seeking an experienced, highly skilled CFO who is passionate about influencing and supporting sustainable, highest standard community support services and outcomes. This is a fantastic opportunity to apply your exceptional skills and experience to influence support services for people in your community in a specialist CFO role that has been carefully designed with work-life balance in mind. The CFO is responsible for CS#1’s finance function, ensuring CS#1’s financial viability and business health in line with the strategic plan, the broader financial management framework, and statutory and legislative compliance requirements. The CFO provides expert analysis and considered financial management and growth recommendations to CS#1’s COO (direct supervisor), CEO and Board of Directors, and participates in Board Risk and Audit Committee meetings as required. The CFO provides high level accounting support to the Finance manager. If this sounds like you, apply now! Indicate your interest by submitting a cover letter and your resume to people.culture@communityservices1.org. For further information please call Libby Mills, COO for CS#1, on 02 6126 4712, and refer to our Position Description. 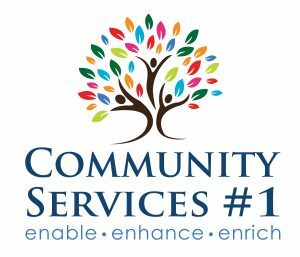 Community Services #1 (CS#1) is a community based, profit for purpose organisation managing and delivering a range of services designed to meet community needs. Find out more about CS#1 and our full range of services on our website. Please quote in application: Chief Finance Officer via Pro Bono Australia.